Some people will tell you that privacy and security are at odds with one another, but that's not the case. Whenever privacy vs. security comes up it's actually your interests vs. the interests of the state or some other authority. 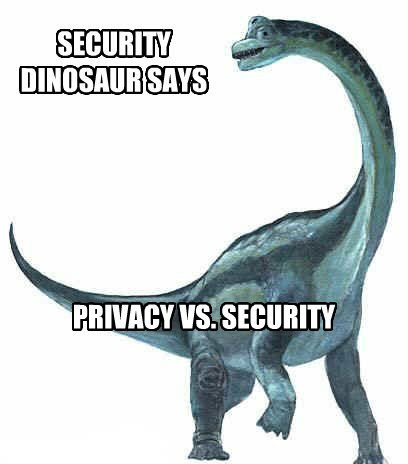 It's just framed as privacy vs. security to make you more likely to accept a bad compromise.